Happy Thanksgiving. Or, more like busy Thanksgiving Day. Preparations take hours. You are up at the crack of dawn or earlier to make stuffing, fill the turkey and spend more hours preparing. Well honestly, I prefer to spend my day relaxing. Even when am cooking for a small army of friends and family, I want to spend time enjoying my company. So, let’s talk about a few ideas for a stress-free Thanksgiving Day. The first thing to make your Thanksgiving Day happy and peaceful is to prepare ahead of time. 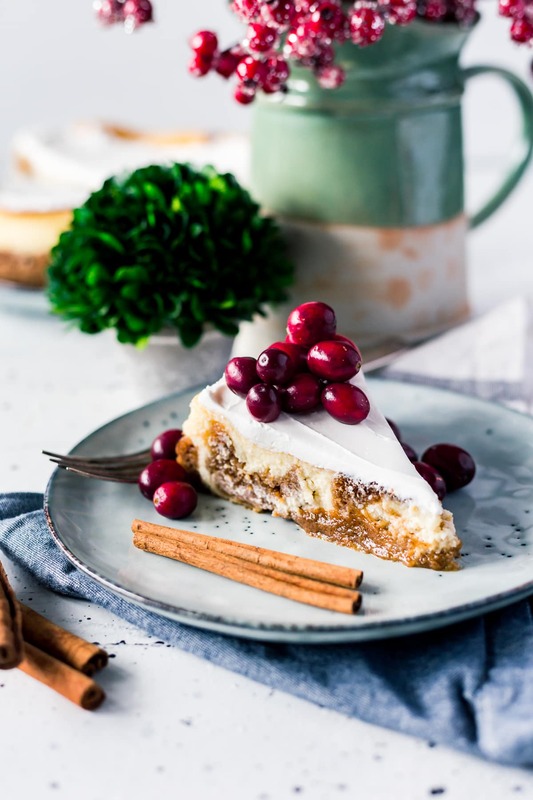 Why wait until the last minute and be stuck in the kitchen cooking instead of catching up with family or watching a few minutes of the football games? Now think, what foods can you prepare ahead of time and it still be safe to eat? Here are some great ideas for you to consider. Make your pumpkin pies and apple pies a week or two before Thanksgiving. If you have cheated and bought a frozen pie in the past, now you can make a homemade pie and not feel guilty. Homemade is best, after all. The whole month of November I am baking something. Pumpkin pies, pumpkin bread, and pumpkin rolls are my favorite. They all hold up well in the freezer and can be thawed and reheated if needed. Another Thanksgiving Day saver is to peel your potatoes and cut them up the night before. Make sure you store them in a container of water. In the morning, you now only have to rinse the potatoes off and boil them. To keep them hot, put them in a crockpot on low heat. You can also do this with stuffing, and your vegetables, as well. Stuffing, we all know it can take a while to make. So make it the night before, just do not put it in the turkey. With the recent concerns about Salmonella, why even risk making your family sick. Cheesecloth will be your next best friend. Use the cheesecloth to wrap the stuffing in before you put it in the turkey. Now removing the stuffing is much easier and does not make a mess. Make sure you are wearing gloves, or use tongs because it will be hot. Wait there is more. You can also prepare your canned vegetables beforehand too. You can just take your corn, green beans, and sweet potatoes and put them in a ziplock bag in your fridge. Doing this saves the time on Thanksgiving of having to open all the cans up on the big day. This tip is also great for not having to empty the garbage can as much. You can also prepare green bean casserole the night before too. If you add french onions, hold off on adding them so they will not become soggy. Simply mix cream of mushroom soup and milk in a zip-lock baggie and add green beans too. Come Thanksgiving Day; it is easy to pour this right into a baking dish and add the French onions right before going into the oven. If deviled eggs are on your menu, you can prepare them ahead of time too. Just take your yolk egg mixture and put in a zip-lock baggie, and place the whites in a Tupperware with a paper towel to collect the moisture. The day of, you can quickly snip off the corner of the zip-lock baggie, and fill the egg portion. No one wants to spend the last parts of the day, washing dishes. I know I do not want to be cleaning a zillion dishes, so consider serving Thanksgiving dinner on a Chinette style plate. These plates hold up to all, so you can also use clear plastic silverware. I hope you find these tips useful. I know they have taken my Thanksgiving from stressful to relaxing. Now I have more time to enjoy with my family, and less time stressing about making everything perfect. Family time is essential, and I want to have the best Thanksgiving possible. 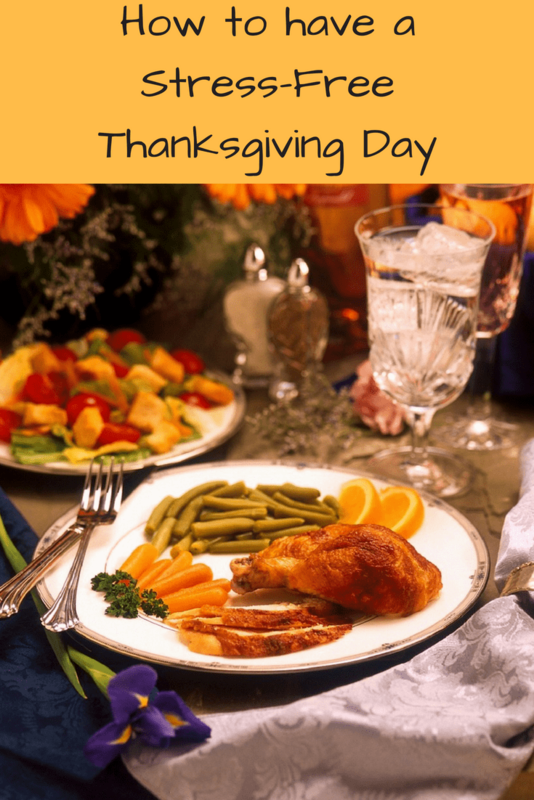 It took me many years to perfect my stress-free Thanksgiving Day plan, so I hope my ideas help you too. What are your tips for a Stress-free Thanksgiving Day? Which of my Stress-Free Thanksgiving Day plans are you planning on using this year? So many great options here. Love to prep as much as I can the night before!